NEAARST’s Spring CE Conference will be held June 13-14 in Portsmouth, NH. Welcome to the AARST New England Chapter website. 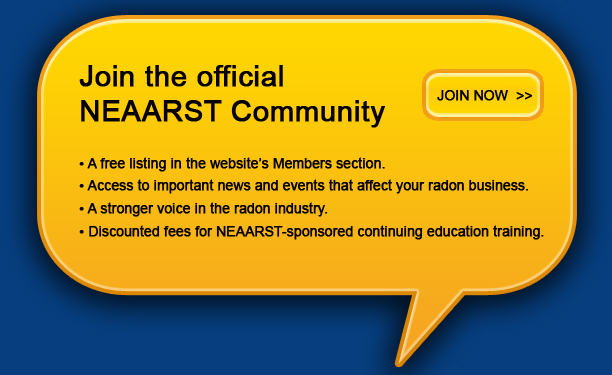 As a member of NEAARST, this is your website − a forum for sharing your comments, opinions, questions and experiences regarding radon and the radon industry, and a resource linking you to the latest radon-related news, research studies and policies. 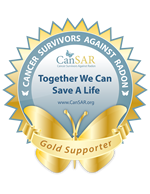 This is an exciting and challenging time for all of us in the radon industry − exciting because public awareness of radon is on the upswing, thanks primarily to a few AARST and CanSAR leaders and members; challenging because of the economy, which continues to impact real estate transactions and therefore radon testing and mitigations. Let us know what’s on your mind, including your ideas about how we can improve this website to make it truly represent the New England AARST membership.